Sorry, no review of FIFA 12 yet. 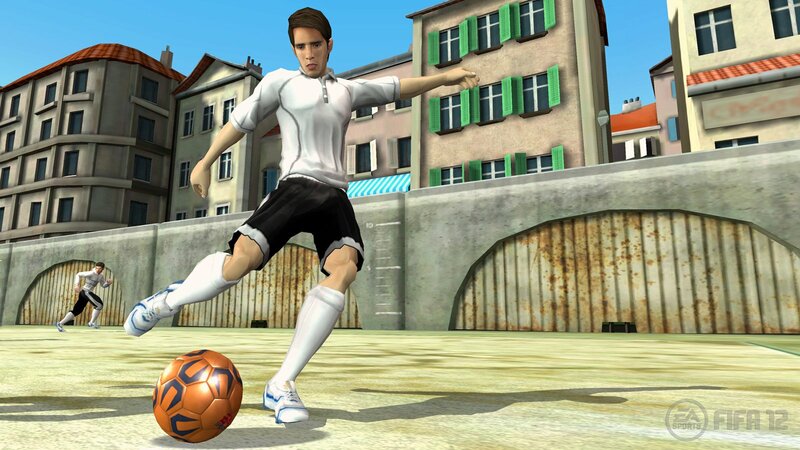 Hit the pitch or the street with your favourite footballers. 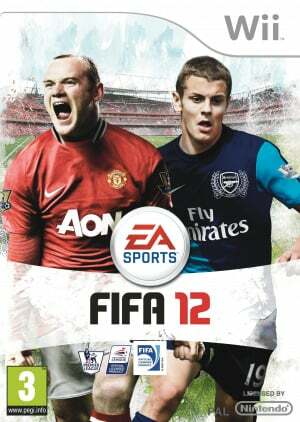 There are two ways to play FIFA 12. Try traditional 11 versus 11 football matches with over 30 officially licensed leagues, 500 teams, and more than 15,000 players to choose from. Or hit the streets to compete in 5 versus 5 street matches with the world’s biggest stars. 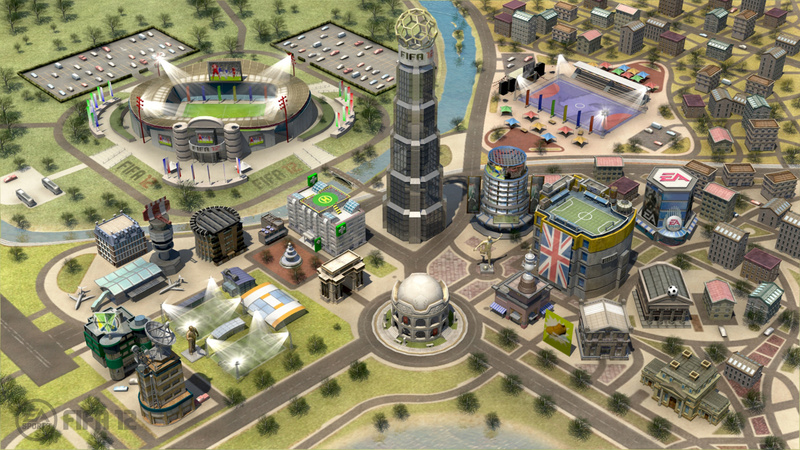 Any way you choose to play can produce rewards to develop your FIFA City. 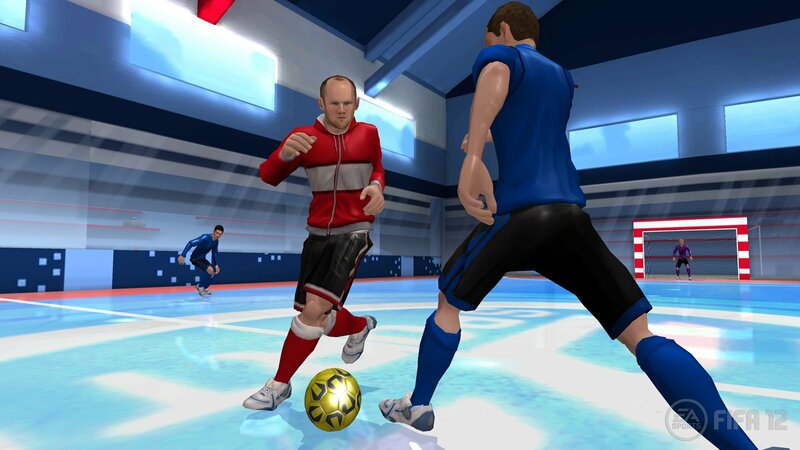 Experience the deepest and most engaging Manager Mode ever created for FIFA for the Wii. 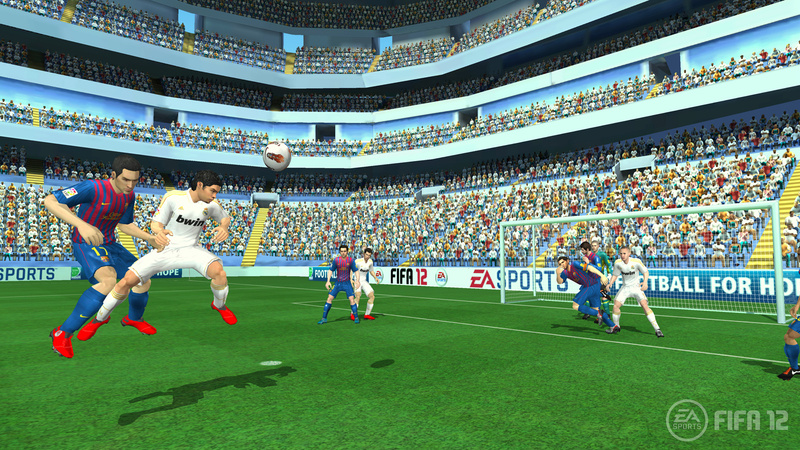 Compete as team manger with the power to take your favorite club to the top of the league tables—and keep them there! Manage your team budget as you buy and sell players in a new transfer market, upgrade facilities to become one of Europe’s most respected clubs, and train your players to help them become the next international superstars.